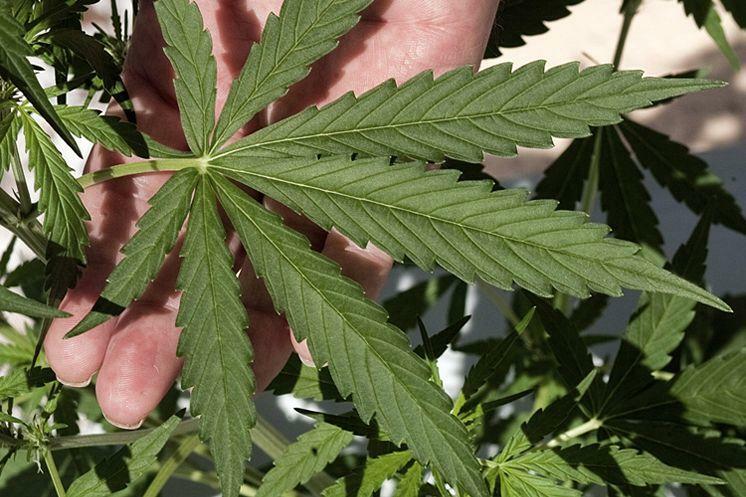 Leon County Circuit Judge Karen Gievers, ruling from the bench Tuesday, lifted an automatic stay that had been triggered last week when the Florida Department of Health appealed her decision allowing the 77-year-old Redner to grow his own cannabis for juicing. Redner’s doctor ordered a juicing treatment that uses live marijuana plants to prevent a relapse of stage 4 lung cancer, according to court documents. Emulsification, or juicing, of the “biomass of the marijuana plant” was determined to be “the most effective way” for Redner, a longtime vegan, “to get the benefit of medical marijuana,” according to Gievers’ decision last week. The decision applied only to Redner but could open the door for more legal skirmishes over the state’s medical-marijuana regulations and could signal how the judge will rule in a challenge to the state’s prohibition on smokable pot as a treatment. Lawyers for the state Tuesday quickly asked the 1st District Court of Appeal to review Gievers' ruling that lifted the stay, according to an online docket. The state also is asking the appeals court to overturn the judge’s decision last week allowing Redner to cultivate marijuana at home. Redner’s lawsuit, filed last year, rests on a voter-approved constitutional amendment known as Amendment 2, which broadly legalized medical marijuana in Florida in 2016. Asking Gievers to lift the stay during a Tuesday morning hearing, Redner’s lawyer Luke Lirot told the judge that the fear of cancer returning is “terrifying” for Redner. “Every day he misses (his treatment), we just can’t get that back,” Lirot said. But Jason Gonzalez, a private lawyer representing the Department of Health, told Gievers she should keep the stay in place because maintaining the “status quo” wouldn’t harm Redner, who maintains that he isn’t currently using the juicing treatment. In a motion filed Monday, the state’s lawyers warned that the harm to the state, if the stay were lifted, outweighed any negative consequences for Redner. Allowing Redner to grow his own pot “opens the door for plaintiff and other qualified patients to grow medical marijuana unchecked from any state regulation,” the lawyers argued. The health department’s contention “that somehow this is going to cause widespread panic throughout the state, I think would be inaccurate,” he told Gievers. “The department will suffer nothing,” he said. The state had argued the constitutional amendment only authorized medical-marijuana treatment centers, licensed by the state, to cultivate marijuana. But in last week’s decision, Gievers said the Constitution allowed patients to have access to whole plants. 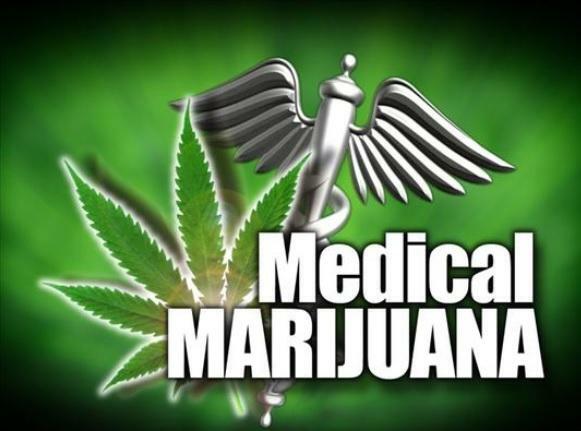 On Tuesday, Gievers said the constitutional amendment “gives a right for medical marijuana to be used as a treatment for certain folks,” including Redner. “The court neither at this level nor the appellate level can return to Mr. Redner days that have been lost where he’s been denied access to medication that his doctors believe is essential to his health,” she said. Although Gievers’ decision to allow the home grow applies only to Redner, Lirot said he has been contacted by “many, many” other patients seeking to grow medical marijuana for their own use. “I’ve told them to please be patient,” he told reporters after the hearing. The lawyer also pooh-poohed the notion that the judge’s order would create havoc. 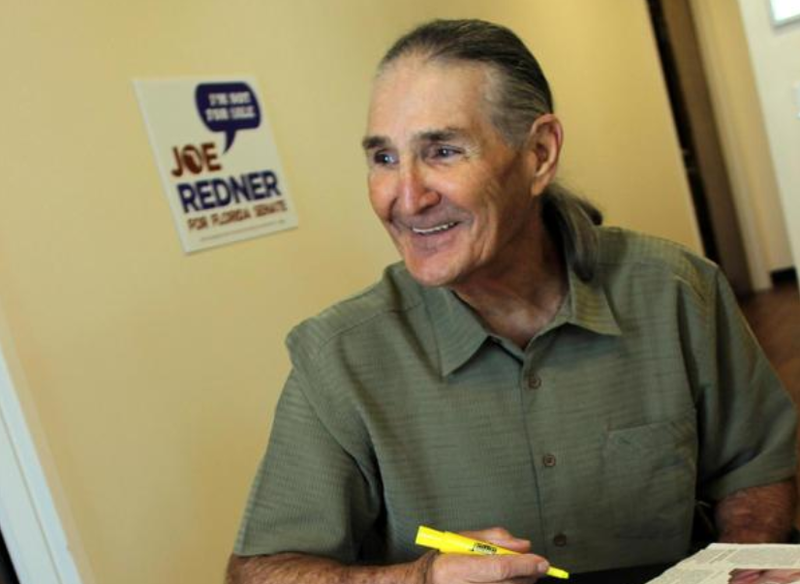 In court documents, Redner said he intended to have a secure, indoor, hydroponic facility where he would cultivate cannabis for his personal use. Lirot said he estimated Redner would need 40 pot plants in varying stages of development at all times to create the three pounds of plant material needed to produce the eight ounces of juice his doctors have told him to consume daily. While the affluent Redner’s home-grow operation might be cost-prohibitive for most patients, some might be able to “simply put a seed in the ground” to grow their own pot in the future, if it is ordered by their doctors, Lirot said. Meanwhile, medical marijuana operator Trulieve is asking state health officials to allow the Gadsden County-based company to sell whole plants to patients like Redner.